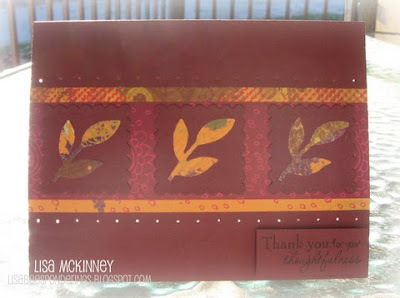 Paper Makeup Stamps: November Sneak Peeks Day 2 - Everyday Thanks! Holiday, Birthday and Thank You! Check out what the design team has done with them! Dont forget that someone will win the entire release! Leave a comment each day of the releases to be entered every day! And please join us for the release part in the forum on November 7th at 8pm CST! There is always jokes, fun laughter, challenges, prizes and it's the best place for us to get ideas for future releases! So please join us! I'm always looking for sentiment sets. This looks like a must-have! You have the BEST sentiment stamps around. I love sentiments! These thank yous are perfect! - mary R.
I am new to your stamps and am in love with the fairies. Also lovin these new sentiments. Each card is so different and so lovely! Great Thank you set! Love each and every quote! i love these THANK YOU sentiments! perfect for just about everything. Amazing cards as usual! The sentiments are gorgeous! These are gorgeous cards ladies!! And I love these sentiments! i love your sentiment sets!! Love these cards...such variety! I can always use more "thank you" stamps!!! what a great set shaela has outdone herself once a again. love all the cards from the dt. Love all the cards and lunchbox!! I love your sentiments stamps and have quite a few already!!!! They really finish a card off beautifully! awesome cards!! and these sentiments certainly are must-haves!! Fabulous cards ladies! You just get better every month! So many inspirations in quotes and design! I am so thankful that my daughter introduced me to this site. I'll be back. 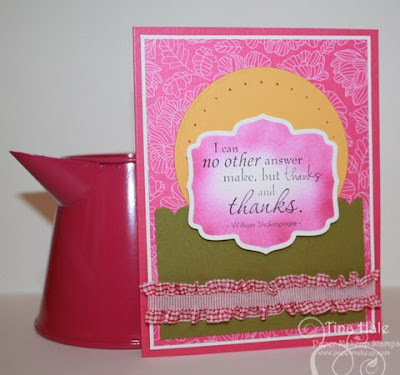 Wonderful cards and wonderful sentiments! Great job! Beautiful projects! 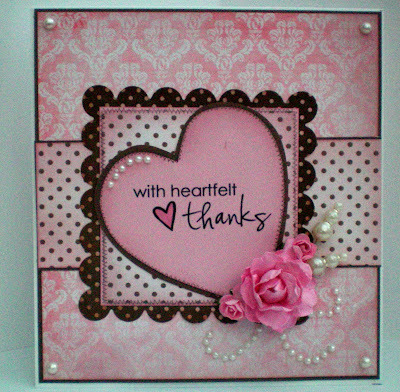 I love sentiments, so I can't wait to see the full release! I love melody in orange!!! super pretty. WONDERFUL collection and what a GREAT price! Love the sentiments. They are perfect for so many occassions. What a great set of sayings! I can hardly wait to see them all!